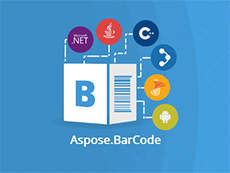 Aspose.BarCode is a robust and reliable barcode generation and recognition component, written in managed C#, it allows developers to quickly and easily add barcode generation and recognition functionality to their Microsoft applications (WinForms, ASP.NET and .NET Compact Framework). 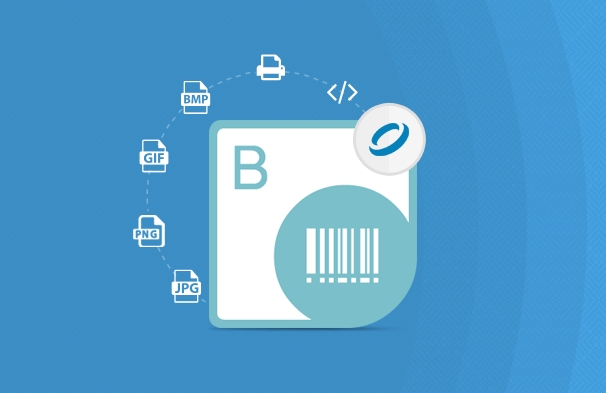 With Aspose.BarCode, developers have full control over every aspect of the barcode image including: background color, bar color, image quality, rotation angle, x-dimension, captions, customer defined resolution and more. Aspose.BarCode can read and recognize most common 1D and 2D barcodes from any image and at any angle. 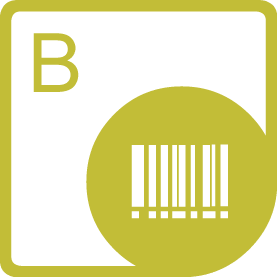 An overview of the barcode recognition and generation capabilities of Aspose.BarCode. Aspose.BarCode includes support for a large number of linear, 2D and postal barcode symbologies. 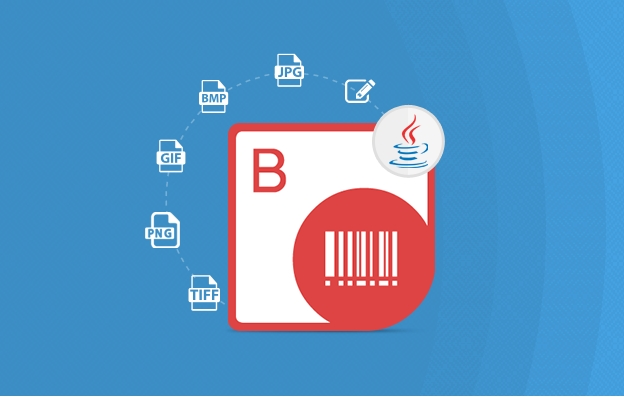 Aspose.BarCode allows you to easily manipulate barcode image borders, border colors, style, margins and width as well as allowing you to modify image color, back color and bar color. 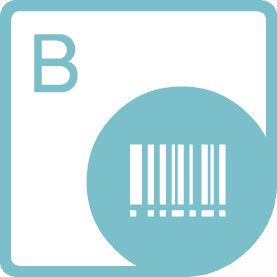 You can also rotate barcode images to any angle and produce high quality barcode images with anti-aliasing. Aspose.BarCode gives you the ability to specify size in inches and millimeters as well as allowing the auto-sizing of barcode images. 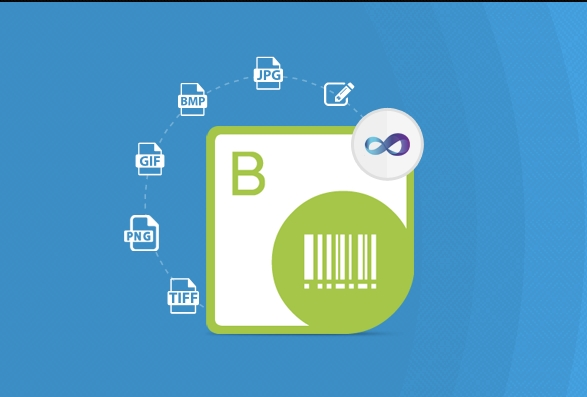 With Aspose.BarCode you can create barcode images in any desired output image format like BMP, JPEG, GIF, PNG, TIFF, WMF etc. 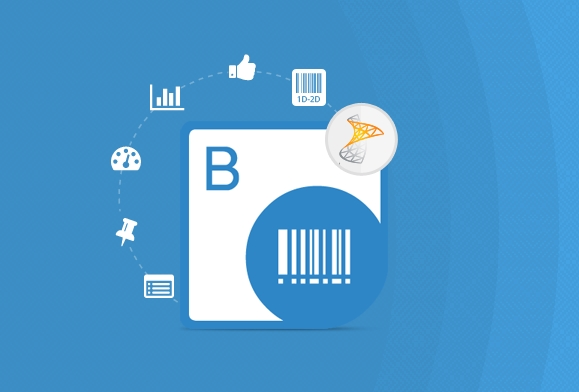 With Aspose.BarCode you can easily customize barcodes to suit your needs by specifying different kinds of symbologies, setting barcode code text (data to be encoded to barcode image) and appearance related properties like font, back color, fore color, alignment and location (hide, above, below) etc. You can also easily manage barcode caption, its font, back color, fore color, alignment and location (hide, above, below). Aspose.BarCode can read a variety of the most commonly used Linear, 2D and Postal barcodes, detecting them anywhere, with any orientation. If there is more than one barcode in a single image, Aspose.BarCode can detect each and you can easily check the detected code text, symbology type and orientation of all recognized barcodes.Slightly damaged barcode detection is sometimes also possible. Aspose.BarCode supports the WPF framework and can generate high quality vector based barcode images for WPF applications. 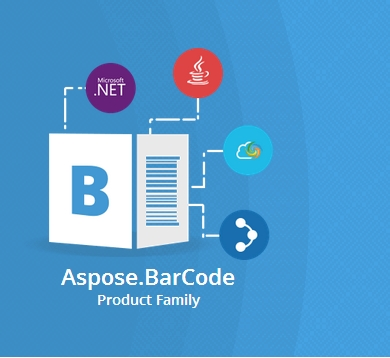 Aspose.BarCode provides GUI based WYSIWYG barcode control for Windows Forms, Web Forms and WPF applications. Almost all properties such as codetext, symbology, caption, foreground color, background color etc. can be edited using the control.